NetGong is a sophisticated network monitoring solution that allows network administrators, webmasters, and Internet service providers to monitor any networked device on the Internet, corporate intranet, or TCP/IP LAN and receive alerts immediately via audible alarm, message, e-mail, or third-party software when a connection fails. It is a powerful personal monitoring product delivering low cost, simplicity of operation, and round-the-clock coverage. An essential addition to any network administrator’s personal toolkit, NetGong allows users to tailor it to their particular area of responsibility, from a single server to a small-office LAN to hundreds of devices within a large corporate network. Corporate network managers can use NetGong to distribute responsibility among IS staffers and complement existing network management systems. Small businesses can afford to employ NetGong for monitoring critical e-mail and Web servers. Comprehensive monitoring - Monitors up to 500 network resources simultaneously. 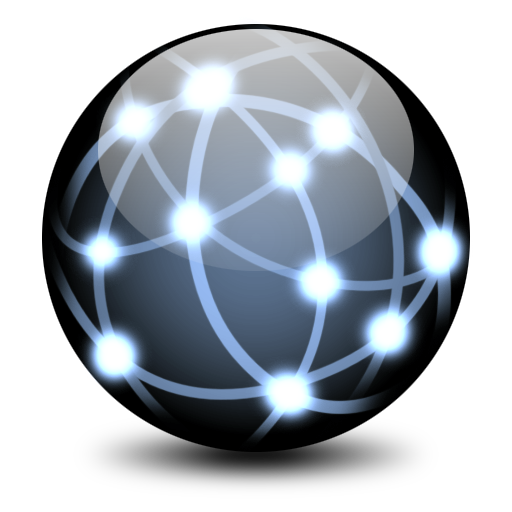 Global settings - Allows quick network resource configuration. Remote access - Provides remote access to the monitoring results using a Web browser. The final release of NetInfo 7.8 is now available for download. It includes support for geographic location technology, support for Google Maps technology, and improved Lookup tool that reports IP geolocation data and allows you to easily locate a network address on a Google Map.